Did you know that K2 is thought to have a curse against women? Or that Mt. Washington in New Hampshire is more dangerous, by sheer quantity of casualties, than Denali? Editor’s Note: This article was originally published in 2008. It has been updated for clarity and accuracy. Take it or leave it, this morbid article on the climbing world’s most dangerous mountains has a few interesting nuggets. Read on for the full scoop of the world’s 10 most dangerous mountains for climbing, listed in no particular order. 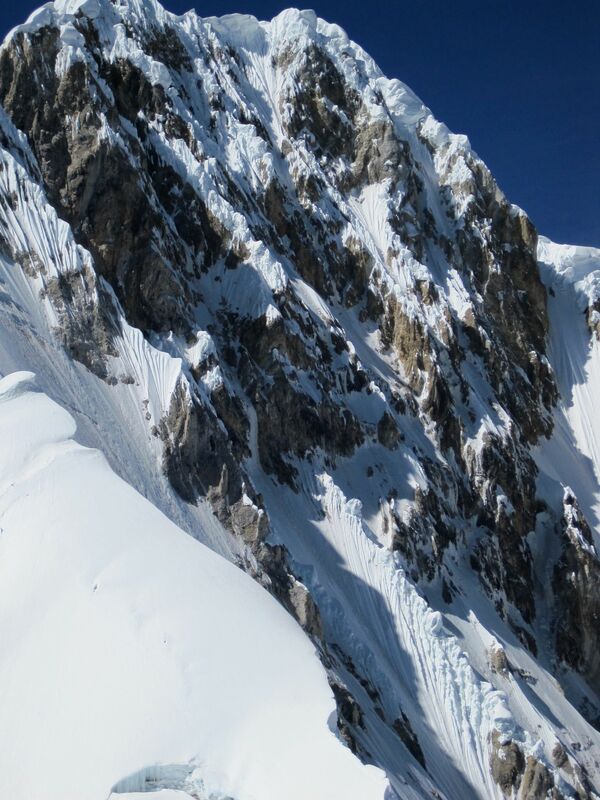 On this mountain, the 10th highest in the world, 191 climbers have summited the avalanche-prone peak. About 63 have died climbing – making Annapurna’s fatality rate of 33 percent the highest among 8,000-meter mountains. In 2014, a snowstorm struck, causing avalanches and the deaths of 43 people. Almost 6 feet of snow fell in 12 hours, and more than 500 people needed rescue. Known affectionately as Killer Mountain, this craggy monster in Pakistan is an enormous ridge of rock and ice. Nanga Parbat is the ninth highest in the world, and its southern side is what many call the tallest mountain face on the planet. 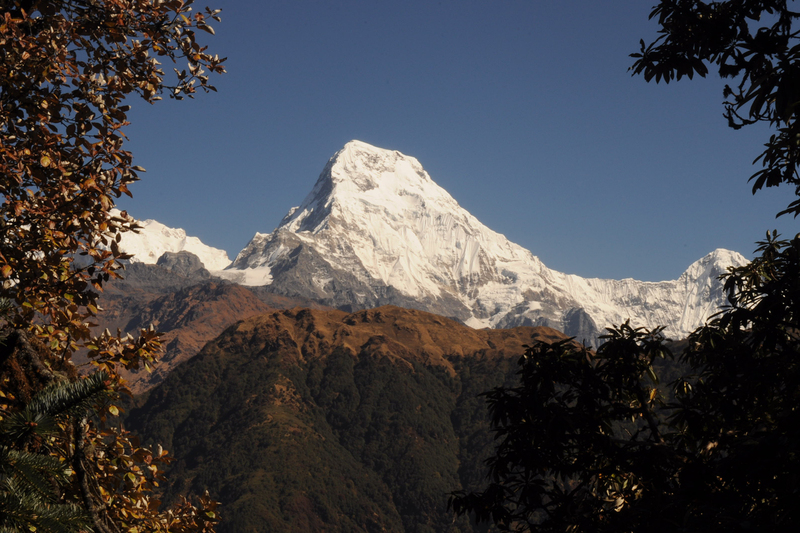 The Rupal Face rises 15,090 feet above its base. This peak was the subject of German interest in the 1930s. When only Britain had access to Mt. 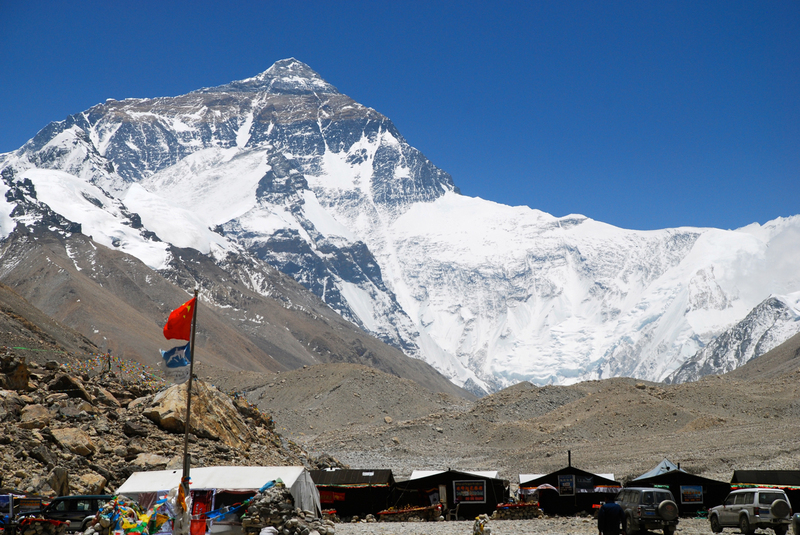 Everest, German climbers saw Killer Mountain as the highest mountain reasonably scalable by climbers at the time. But that doesn’t mean it was easy. 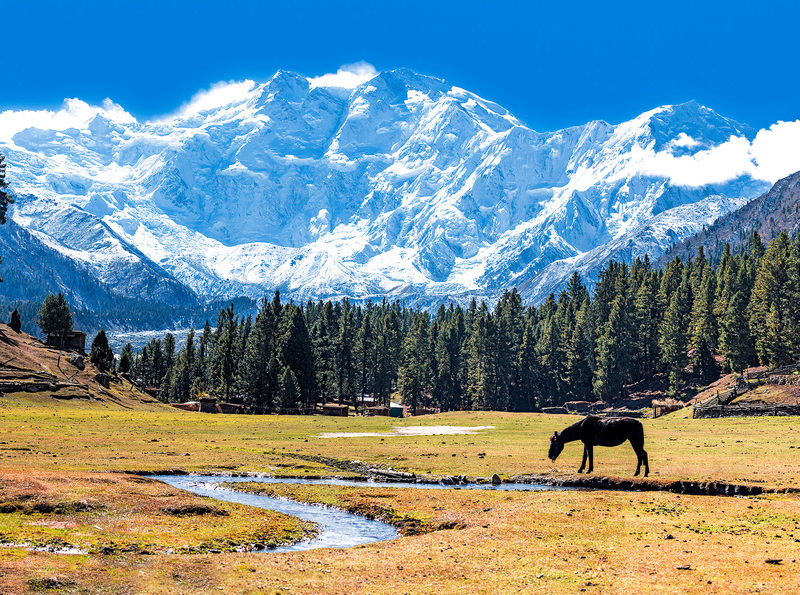 Nanga Parbat claimed 31 lives before it was conquered by Austrian Hermann Buhl in 1953. The second-highest mountain in the world, this peak has a grim reputation, especially when it comes to female climbers. The first woman to reach the summit was the legendary Polish climber Wanda Rutkiewicz, who got to the top in June 1986. Over the next 18 years, all five female climbers who summited this peak were killed. 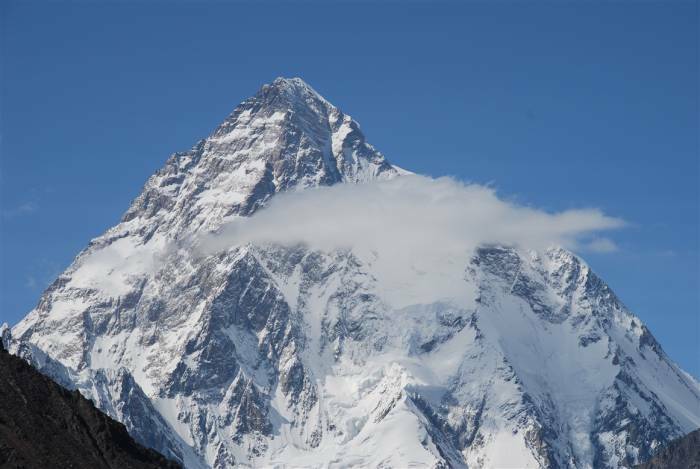 Three died during the descent down K2, and two others on nearby mountains. 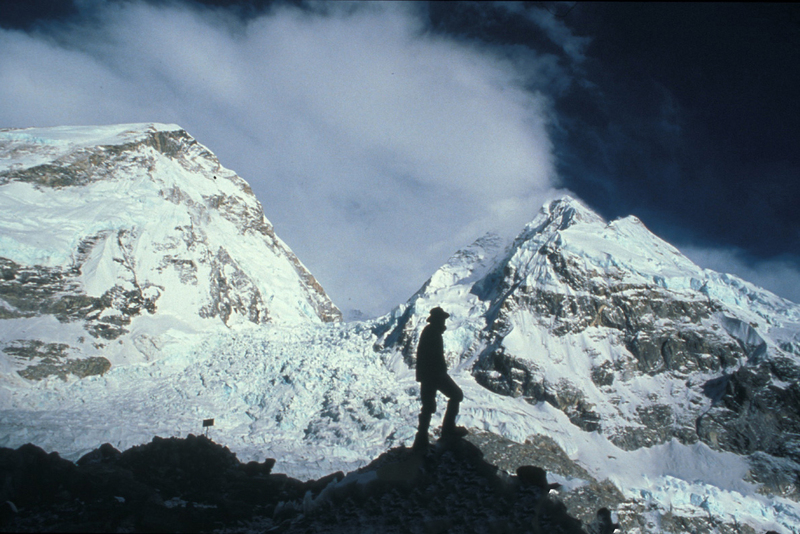 Rutkiewicz also perished close by on Kangchenjunga in 1992. The curse was finally broken in 2004 by Edurne Pasaban, a 31-year-old Spanish mountaineer, who remains alive to this day. In 2017, Vanessa O’Brien became the first American woman to summit K2. The remoteness and long approach of K2 make expeditions extremely resource intensive and lengthy. It’s known for bad weather and avalanches, claiming the lives of nearly 10 percent of those who attempt it. In 1999, a new James Bond novel found the superspy trekking up Kangchenjunga’s dramatic ridges. Bond may have stopped to admire the gorgeous view, but, as our hero knows well, looks can be deceiving. Avalanches and bitter cold have made this one of the deadliest mountains in the world. 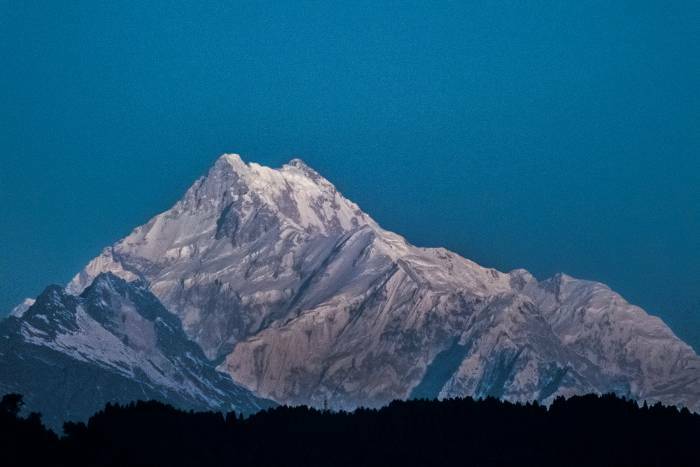 Kangchenjunga is the third-tallest mountain in the world, with more than 200 summits and a 20-percent fatality rate, according to figures from 2010. With its first ascent in 1865, the Matterhorn has since gained in popularity and development. Easy access to high points on the mountain lead to the serious dangers of inexperienced climbers on over-trafficked routes. 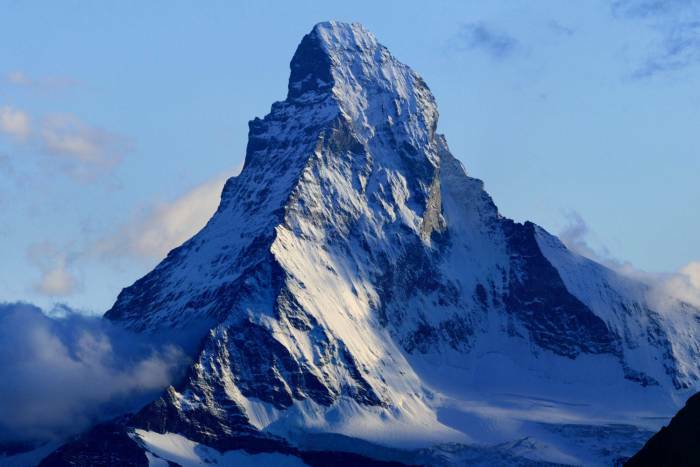 These days, the principal danger on the Matterhorn is its popularity, with overeager tourists sending loose rocks onto the heads of fellow climbers below. Storms are also common during afternoons of summit season. This mountain sees an average of about 12 deaths per year, with more than 500 deaths since its first ascent. With its marquee status, it would be easy to assume that Mt. Everest is the deadliest mountain of them all. But, pound for pound, Everest claims a fairly small percentage of climbers considering the number of attempts every year. 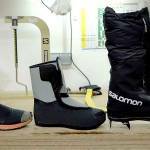 Since 2000, it has seen 1.4 fatalities for every 100 summits. 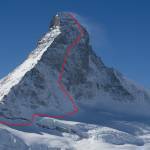 In its history, it has more than 7,500 recorded summits. In 1985, the duo of Joe Simpson and Simon Yates, whose journey was chronicled in the book and film “Touching the Void,” attempted the western face of Siula Grande. It was a sheer, vertical ascent that had never been completed. Siula Grande is an imposing mountain in the Andes, with sheer south and west faces. Simpson and Yates made it to the summit, but Simpson fell during the descent, breaking his leg. Then Yates, lowering the injured Simpson down by rope, lost sight of him over a cliff. After an hour passed, with his position slipping away and Simpson unable to secure himself, Yates cut the rope. Incredibly, Simpson survived the 100-foot fall into a crevasse. 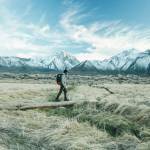 Over the next three days, he subsisted on melted snow and hopped the 5 miles back to camp. He arrived shortly before Yates, who assumed Simpson had perished, was due to depart for home. 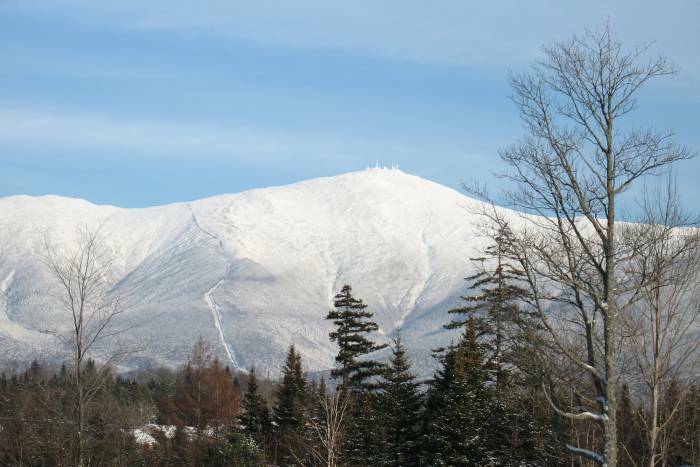 To experience a deadly mountain a little closer to home, look no further than this New Hampshire peak. Rapidly shifting weather, hurricane force winds, and summer ice pellets scouring this slope have claimed more than 100 lives. 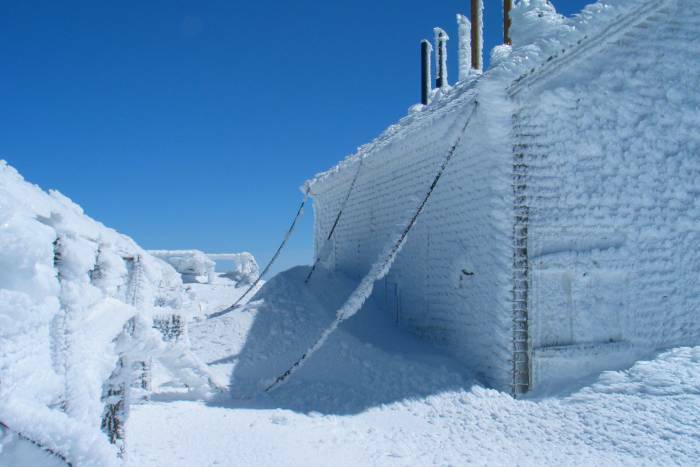 Temperatures at the peak can descend to -50 degrees Fahrenheit. In fact, the strongest wind ever measured on Earth was recorded on this peak, a gale of 231 mph. The highest peak in North America is also one of the most isolated and prominent in the world. 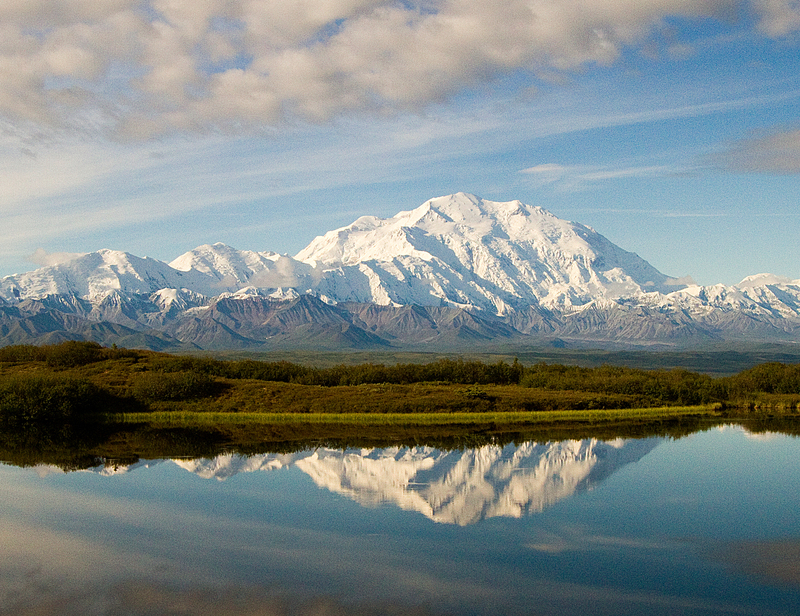 A huge challenge of Denali is the time it takes to climb, with expeditions lasting two to four weeks. Denali is climbed yearly, but only around half of those who attempt it reach the top. The tallest mountain in the Alps has a long history of climbing and climbing accidents. In 1786, its first summit by Jacques Balmat and Michel Paccard was hailed as the start of modern mountaineering. 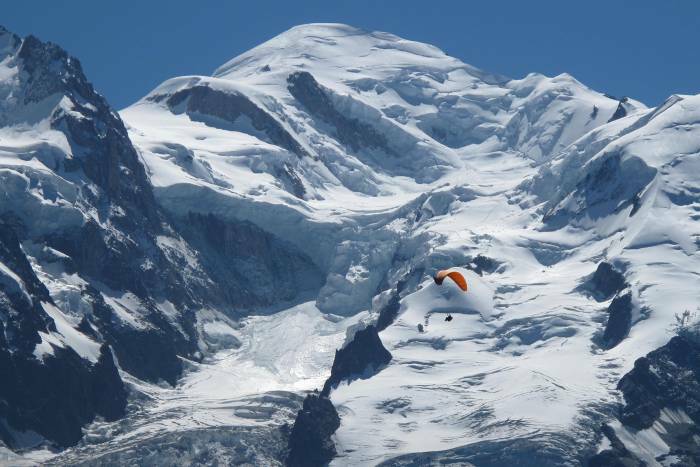 Mont Blanc is among the most heavily trafficked mountains in the world, with about 20,000 people summiting yearly. But all of its routes have the hazards of falling rock and avalanches. During peak season, rescue services have been known to average 12 missions per weekend. And it has the highest fatality rate of any mountain in Europe, with estimates at 100 deaths per year. The Atlantic described the reason for the mountain’s deadliness as the frequent portrayal of Mont Blanc as a “long walk” and not a challenging climb.